Oh to be so important, yet so taken for granted! That’s the story for most livers. Do you think your liver is healthy? How would you know? Let us have a look at this vital organ. Your liver is the main organ for detoxing (which your body is naturally doing all the time) as well as a digestive organ. Your liver processes anything you eat or drink, and repackages it for your body to use or eliminate. As a multitasking organ, the liver is vulnerable to the effects of stress, toxins and a highly processed diet. Antioxidant-boosting herbs like milk thistle, turmeric, and dandelion root along with a diet high in green vegetables (asparagus & chicory) can improve liver function. So what are the signs of an unhealthy liver, and do any of these 11 signs ring true for you? 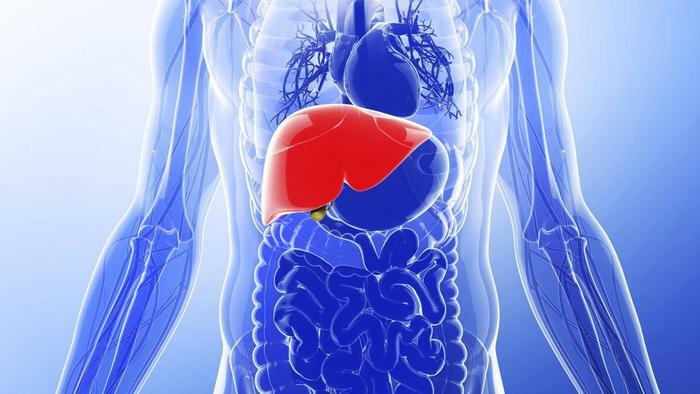 Think of your liver like your own personal filtering system. PLUS other signs to watch for include: high blood pressure, fatigue, high cholesterol and triglycerides, mood swings and depression, sleep apnea or snoring and fatty yellowish lumps around eyes. These are signs you need to take action, detox and alter you diet and lifestyle to heal your liver. Did any of these symptoms feel familiar to you, if so you could be dealing with a fatty or clogged liver. In addition to helping yourself with the six steps outlined below, please check in with your doctor for a blood test called the liver function test. It doesn’t actually test how well your liver is functioning, but rather, if your liver is leaking enzymes – a good place to start. Great foods for LIVER and GUT health! – 30-40% of our diet should come from raw fruits and vegetables. Keep to three nutritional guidelines; get the majority of your protein form plant-based foods like beans and lentils and legumes – meat is fine, but less. Load up on fresh vegetables, some fruits, and some unprocessed grans, and fats. Good fats from monounsaturated sources like avocados and nuts and polyunsaturated fats sources like fatty fish, flax seeds and pumpkin seeds. Here is a great recipe to try. Keep your body moving through exercise and activity, reduce stress and avoid harmful substances to really allow your liver function to reach its optimal level. Keep weight in check and controlling portion size and keeping moving. Limit alcohol to one drink per day for women and two for men. Limit over the counter drugs like pain relievers. Reduce toxin overload. Here’s why:Our bodies are exposed daily to high levels of toxins through our food, water, air, body and home products. These toxins lodge in the bowel, liver, kidneys, lymphatic system and fat tissue. The toxic build up prevents the normal uptake and utilization of nutrient from our foo and reduces the body’s oxygen uptake. This in turn creates an acidic low-energy state which is prone to disease. When our livers are burdened filtering out all these toxins it has very little energy left to filter the important things like blood and hormones let alone do the job as a digestive organ and thus many find losing weight more difficult. In conclusion, your liver does so much for your body and when your liver is clogged you’re not able to properly digest and eliminate the foods you eat. 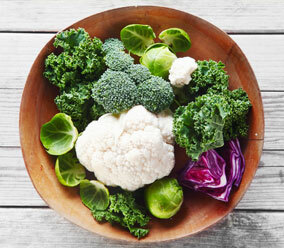 Eating a nourishing diet allows your liver to detoxify naturally. Supporting your liver will help you improve digestion and proactively prevent future chronic illness and serious life threatening disease. Take care and treat this vital organ well, it deserves your respect!